I can't believe I read the whole thing! Anyone else remember that Alka-Seltzer commercial? I love your blog! It's a sweet ride in the way-back machine. I hope you'll keep it up. I do remember it! 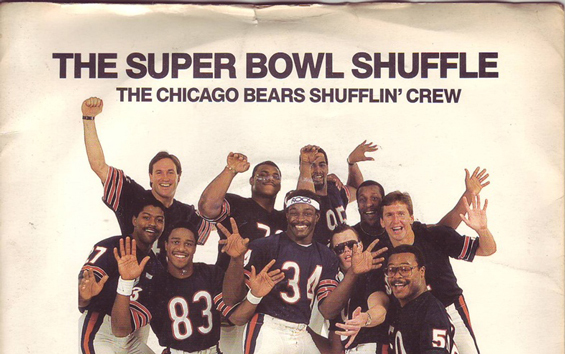 I also remember the Bears during that time period. Gerald Perry even running the ball occasionally.